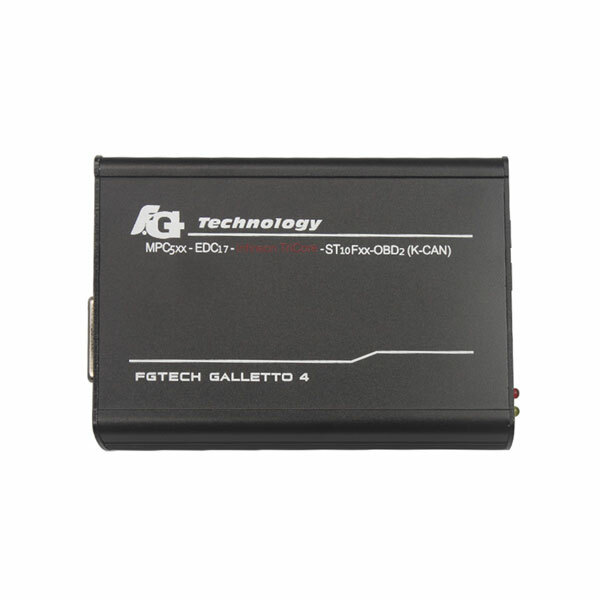 There are several FgTech Galletto ECU tuning kits available in obdexpress.co.uk, V50, V51, V53 and V54. What are the similarities and differences among these versions? 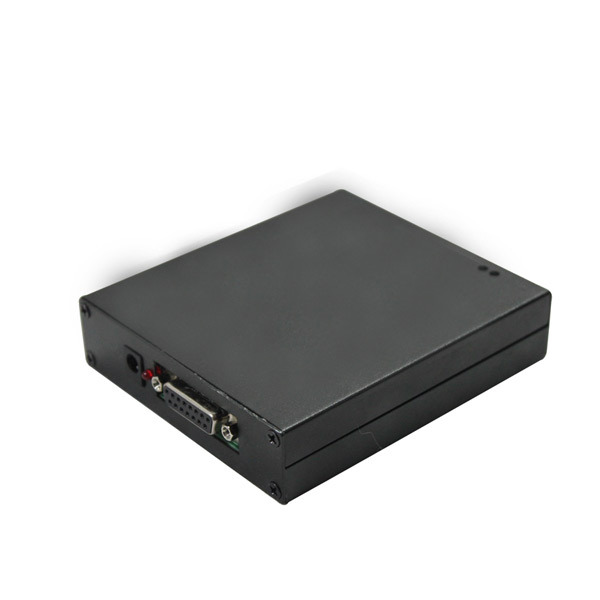 Galletto 2 V50 is the same as Item No SE61 V51, but comes with additional original BDM adaptor: easier for customers to connect the ECU for delphi, siemens, marelli, bosch, and so on. 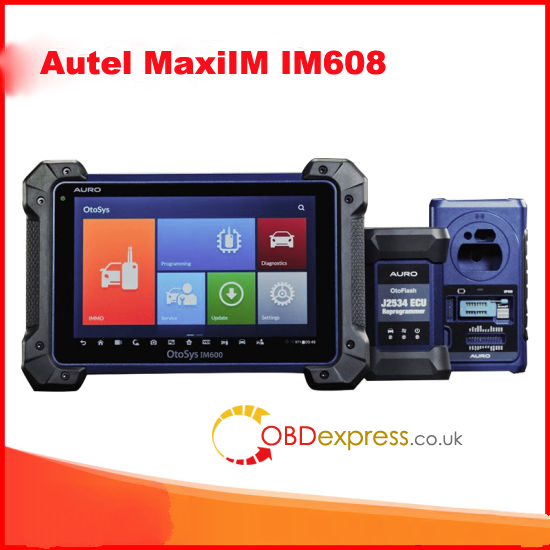 It also comes with OBD truck connector for VOLVO TRUCK and RENAULT TRUCK. According to customers’ feedback, the V50 and V51 version usually cause K-line issue. 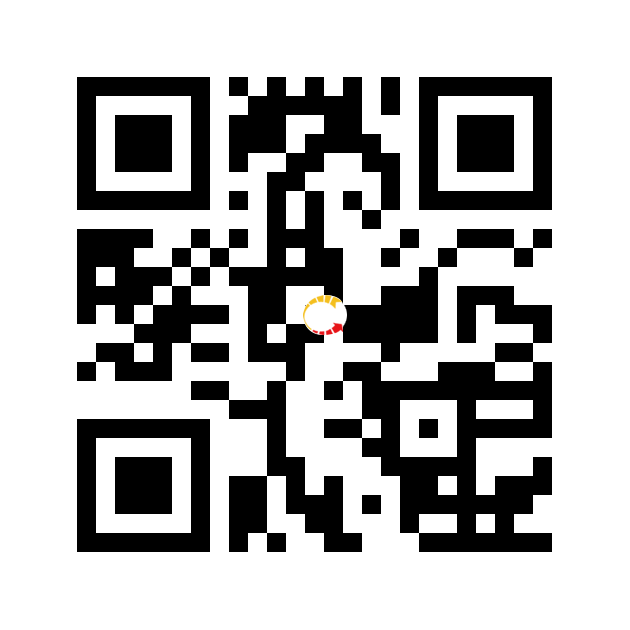 So we developed V53 version. Galletto V53 differs from V50 and V51 in appearance. 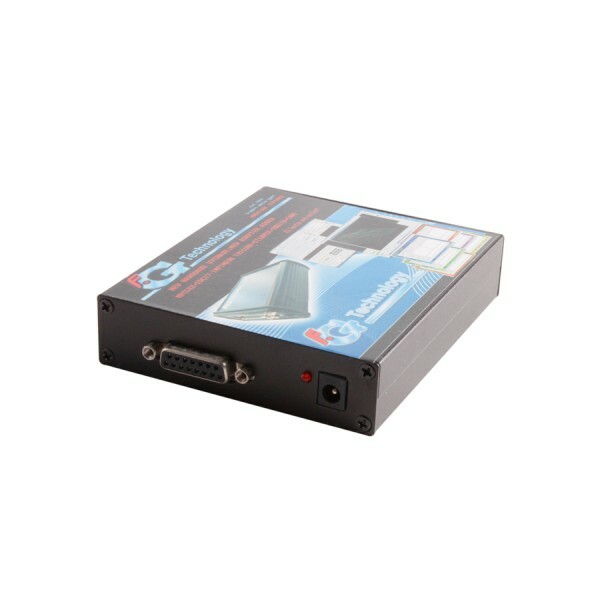 If your old version V51 FG Tech is bought from us and you want to update it to V53 version, you need to send the main unit of your V51 FG Tech to us. We will update it and add all components that new V53 needs for you. The rest of your old V51 parts can still be useful, please keep them well. 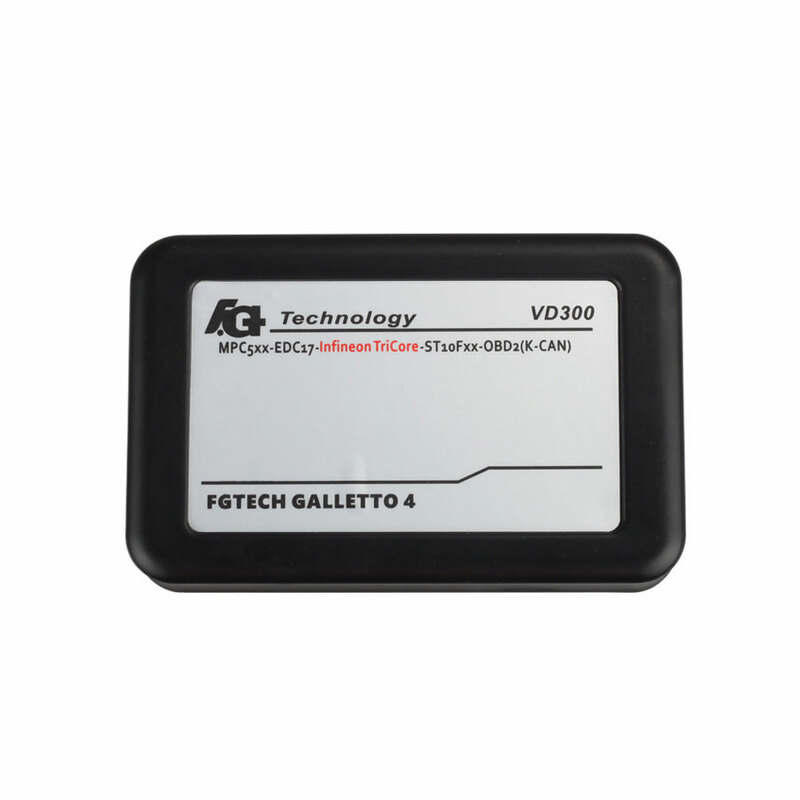 Galletto V54 is the current latest 2014 version of FGTECH which supports OBD, TriCore and BDM. V54 is more friendly than Fgtech V53 and much easier to operate. Project the extract the same function as FGTECH Galletto V54, but differ in appearance and cheaper in price. V53 is the developed version of V51 and V50 which fixes some K-line issues. But V53 can only be worked on Win XP laptop. Fgtech V54 is the current version. Software can be loaded on windows xp, vista, win7, which has been verified by many users. But make sure you have disabled local network and internet connection before using. The higher the version, the better ECU remapping function the ECU tuning master performs.